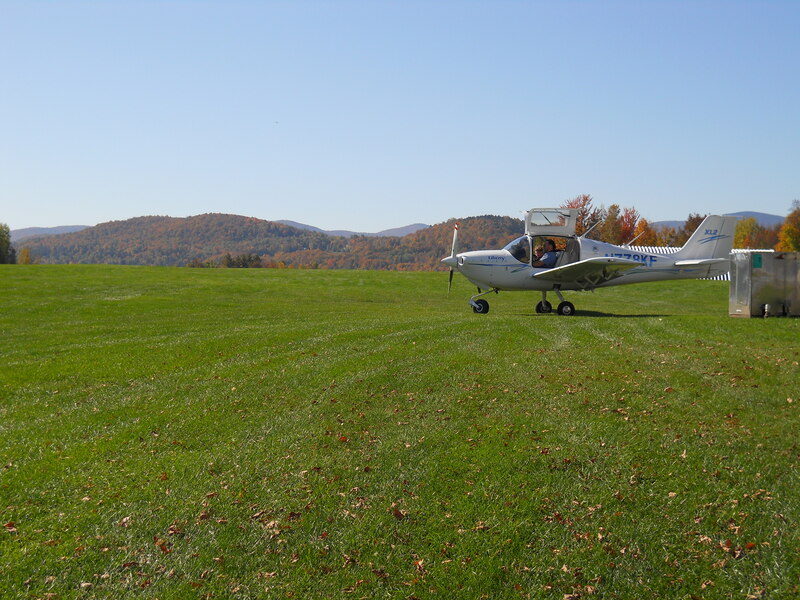 Sugarbush Warren Airport - Take a day trip! 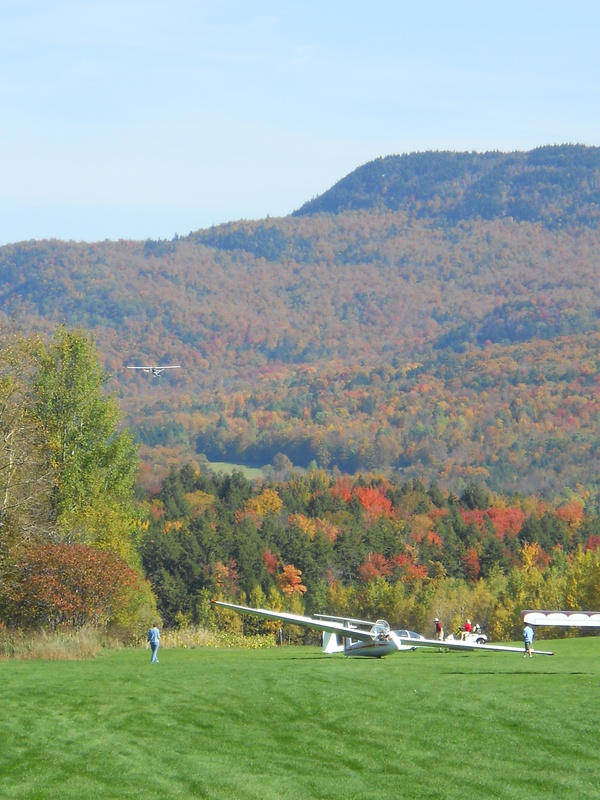 Sugarbush Airport in the middle of fall foliage season. is a wonderful place to enjoy some of the beauty of the Mad River Valley. 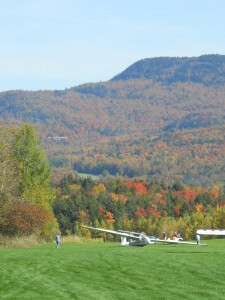 The airport boasts a lovely cafe that does an awesome breakfast (possibly weekends only, call the airport for more information), a picnic area to enjoy watching the planes and gliders take off and land as well as a public plane rides and glider rides with Sugarbush Soaring to see the lovely Mad River Valley from a unique angle.